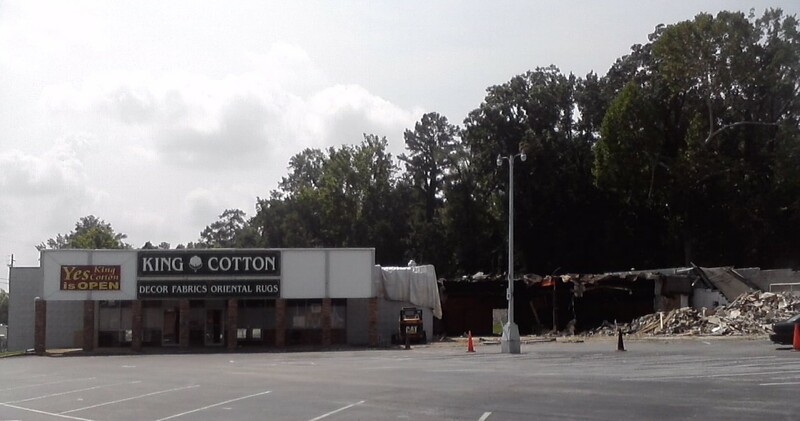 "Yes, King Cotton Is Open" reads this sign in Tuscaloosa. Make of it what you will, fellow semioticians! I call it a kind of optimism.